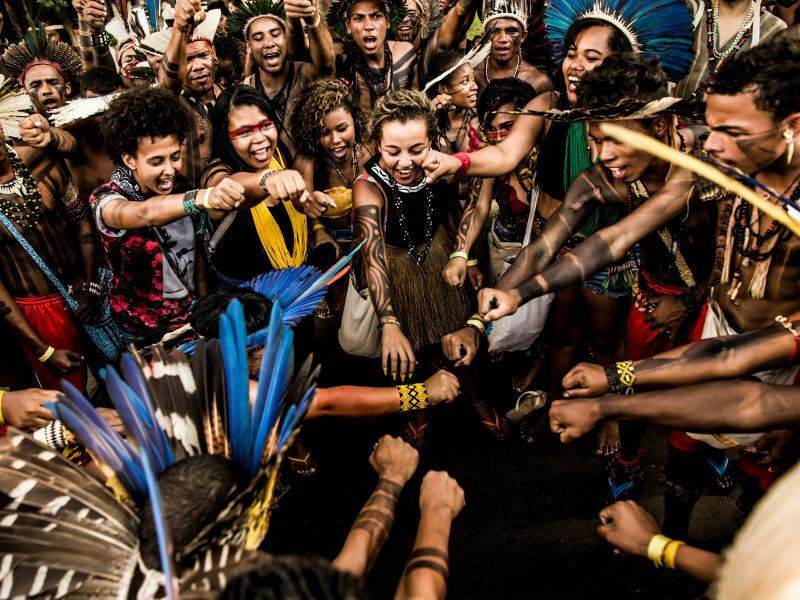 Are you interested in working for indigenous rights and rainforest protection? 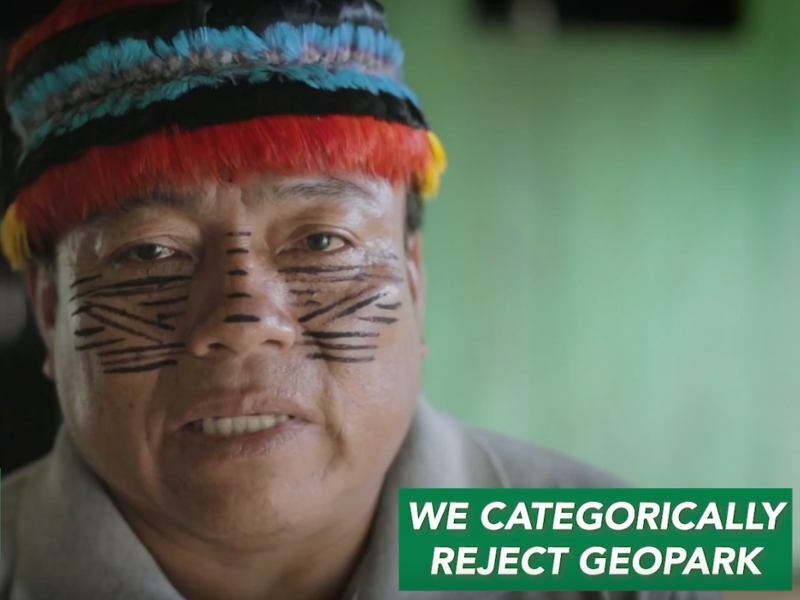 Amazon Watch is a nonprofit advocacy organization with offices in Oakland, CA and Washington, DC supporting communities threatened by shortsighted natural resources exploitation projects in the Amazon Basin. 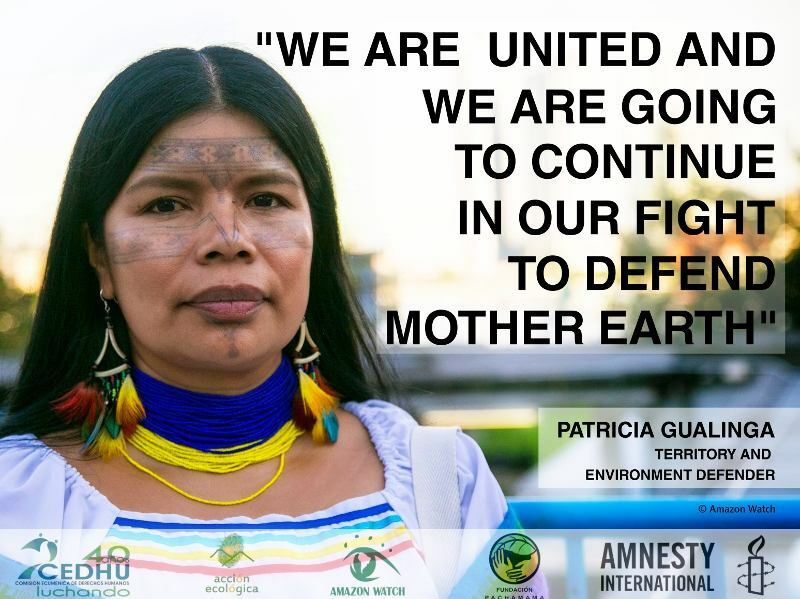 Amazon Watch works with indigenous and environmental movements to defend the forest and advance indigenous peoples' rights in the face of large-scale industrial development-oil & gas pipelines, power lines, roads, and other mega-projects. As an Amazon Watch intern, you can earn credits while gaining real-life experience and working to protect the Earth's largest tropical rainforest. Interns work directly with an Amazon Watch staff person but are expected to be self-motivated, creative, and willing to make a set time commitment based on project needs. Internships require a three-month minimum commitment and a minimum of two days per week. If you are unable to commit to three months, we recommend you explore volunteer opportunities at Amazon Watch. Please send your cover letter, resume, links to your social media accounts, and a writing sample to amazon@amazonwatch.org. Amazon Watch is an equal opportunity employer and does not discriminate based on race, nationality, ethnicity, religion, political belief, age, gender, sexual orientation or class. People of color and indigenous people strongly encouraged to apply. All applicants must be legally authorized to work in the United States. Interns must be comfortable using basic computer programs: Word, Excel, Google Drive, on Apple computers. The right candidates are enthusiastic, dependable, resourceful, detail-oriented, and exhibit great communication skills. The work will take place during regular business hours here in our office in downtown Oakland, CA. Interns are expected to commit between 15 to 24 hours per week for the months of March until the end of October. Intern Service Award – Amount: $1,000. Deadline: Dec. 31st annually. Open to all interns at non-profit organizations. Apply to Asia Times. Women’s Leadership Scholarship – Amount: $1,000. Deadline: March 31st annually. Offered to high-achieving women, working as an intern in a non-profit. Apply to AirSafe Research. EU International Intern Scholarship – Amount: $1,000. Deadline: Dec. 31st annually. Open to U.S. and international students, working as interns at a non-profit. Apply to EU Business. Minority College Scholarship – Amount: $1,000. Deadline: March 15th annually. Available to minority students with GPA above 3.0, interning at a non-profit organization. Apply to PakTribune.